Within the Ministry of Health, MCNV has close cooperation with the Department of Treatment for the work on disability, which has resulted in both products (sets of guidelines and training manuals) and policy and program development. With the former Department of Science and Training, MCNV contributed to curriculum development and training methods and materials for pre-service training in medical universities and secondary medical schools. MCNV provided technical assistance to program implemented by the Ministry of Health, by the group of eight medical universities led by Hanoi Medical University, and by the Hanoi School of Public Health, to strengthen teaching quality, methods, materials, and assessment including e-learning. 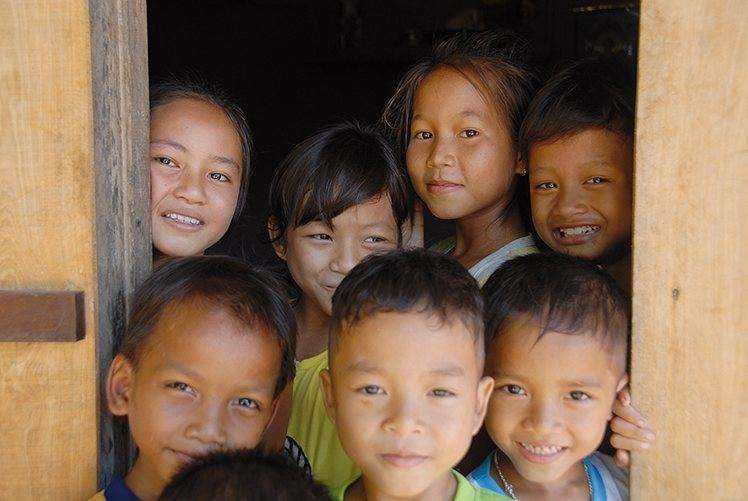 In the HIV program, collaboration with the Vietnam Administration on AIDS Control (VAAC) contributed to policy development especially for prevention of mother-to-child-transmission (PMTCT) and links were made with the provincial AIDS committees in the project provinces, also through VAAC.